The projects below illustrate the types of engagements and solutions that The Gates Dunaway Group has found for non-profit affordable housing owners throughout the country. 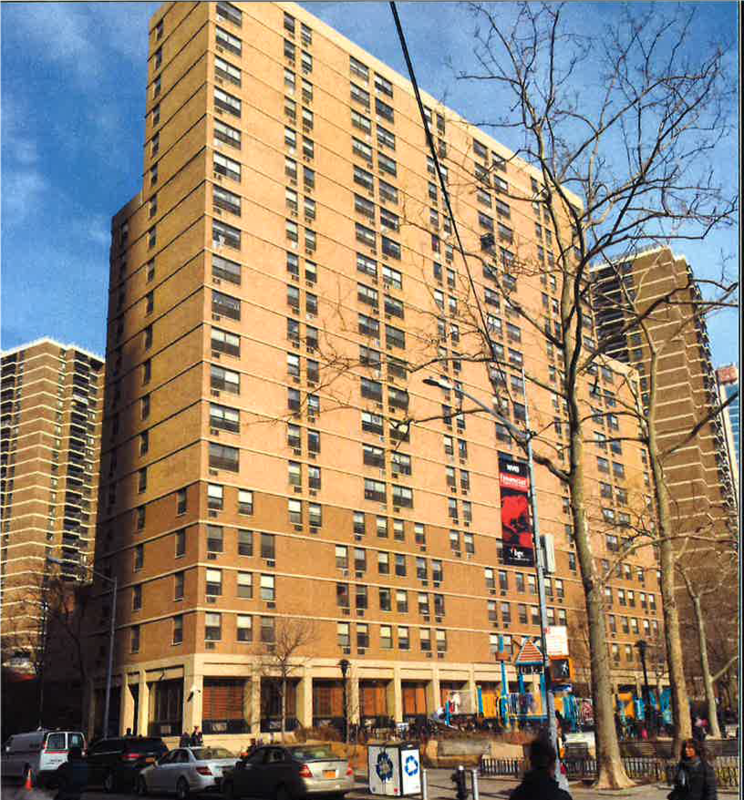 Impact Statement: St. John's Towers was well maintained but aging when Gates met the Owner of this senior property. It was determined that an FHA 223(f) loan would be the best fit to address the needs of the property without burdening the cash flow. The rent increase was important to this solution, as was the ability to secure a deferral of the Flex Sub Loan and a "sub rehab" waiver. The proceeds of the new loan were used to replace all of the bathrooms and plumbing systems, to address the elevators and common spaces, and to improve accessibility. Impact Statement: Wasatch Manor is a good example of how we must stick to the course even when we hit considerable road bumps. The first choice of financing to address window and stucco replacement at this senior property was an FHA loan. But due to issues related to the seismic standards to be met, we had to look elsewhere. UCRC came into the picture as a willing and eager regional lender who could match many of the favorable terms of FHA financing. The new loan was used to pay off the unpaid balance of the Flex Sub loan, and to address needed upgrades. In 2018 GDG helped the owner apply for and receive a limited supply of vouchers for unsubsidized residents. This new subsidy will increase the NOI considerable, and will enable an increase in loan proceeds, all of which will be used for additional repairs. Impact Statement: Cherry Heights and Oak Grove were built in phases on the same property, connected by a “Link” building, which contains common spaces and services. The GDG structured a combined refinancing which increased the leveraging ability and economies of scale of each property. Loan proceeds were used for significant improvements throughout the property. Impact Statement: Cedar Lane Senior Living Community is a campus consisting of three senior living buildings. The oldest building, known as “Cedar Lane I”, was originally financed with a 236 loan. 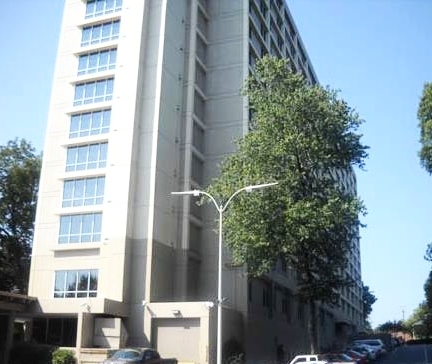 This building has a mix of market rate units and Section 8 units, and over the years the market rate units had accumulated a high vacancy rate. After working with the staff and board for almost two years, it was determined that an FHA 223(f) loan would provide the solutions needed to preserve and improve marketability. Once completed, the market issues were permanently solved and the property no longer experiences high vacancy in the market rate units. Impact Statement: Clairmont Oaks engaged the GDG to discuss refinancing in advance of their 236 loan maturing in 2015. At maturity their 236 loan, a very large Flexible Subsidy loan would have to be paid off, and this was the focus of their concern. Additionally, the owner had struggled with expensive replacements of their heating and air system, something that we hoped we could address through a refinancing. A local lender stepped in with a loan that matched FHA loan underwriting terms, and which avoided some costly upgrades that would have been required by the FHA program. Gates was able to successfully bring the owner to a closing on a new $4.5M loan, as well as obtain HUD approval to defer $4.2M of the Flex Sub loan. This allowed for a full replacement of the HVAC system, as well as other needed upgrades to the property. The refinancing would not have been possible without the 42% Mark-up-to-Market of the Section 8 contract that was also obtained by the GDG. Impact Statement: DCCSH owns two properties, Gwinnett Christian Terrace (GCT) and Decatur Christian Towers (DCT). GCT was in the good position of having a very well-maintained building and a strong cash flow, allowing it to leverage a considerable amount of new debt. The preservation focus for GCT was to “cash-out” for the benefit of DCT, which was under-funded and needed additional cash for improvements. The new loan at GCT paid for the replacement of windows and for extensive accessibility improvements, as well as provided over $1.5MM in excess proceeds to assist with the preservation of DCT. Impact Statement: The GDG worked with the Board of Directors of this smaller non-profit on their preservation options, with an end goal to address the troubled plumbing system and aging elements of the building. The Section 8 rent increase enabled a significant increase in debt capacity. The FHA loan, combined with excess equity that the GDG helped the organization extract from their sister property, Gwinnett Christian Terrace, was used to replace the windows and roof, seal and paint the brick exterior, and address the plumbing issues. The funding also allowed for significant accessibility improvements, a key factor for the aging-in-place population. To complement the work completed with the FHA loan, in 2018 the GDG assisted the owner with an application for new subsidy for qualified unsubsidized residents, and an application for a $500,000 AHP grant for additional improvements. Impact Statement: The MU2M of the significantly under-market rents increased the income to the property by over 95%. This increase in income, combined with the pay-off of the Section 202 Loan, enabled the owner to leverage new funding for improvements, and to potentially expand the footprint and impact of this property in this high-rent city. GDG Services: Property Preservation Study and Board training/facilitation, MU2M of the Section 8 Contract, pay-off of 202 Loan, plan for redevelopment and new property development (2016-Present). Impact Statement: The MU2M of these under-market rents increased the income to the property by over 46%. This increased income will be used to refinance the property and extract equity for the purpose of expanding affordable housing in the Bay Area.